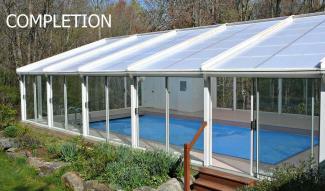 BRIGHTEN UP THAT OLD ENCLOSURE! 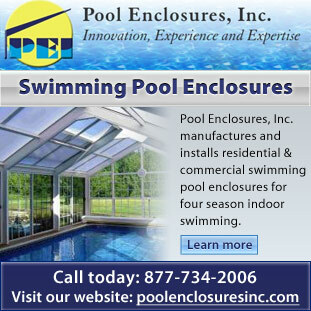 Pool Enclosures, Inc. will remove and replace older swimming pool enclosure polycarbonate or fiberglass roofs manufactured by other companies. 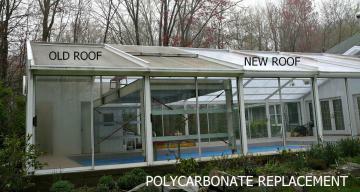 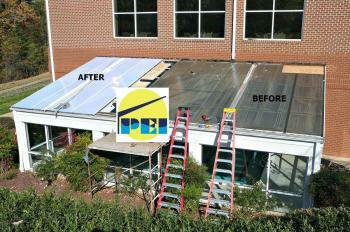 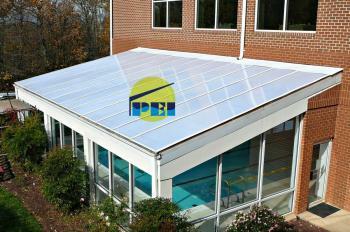 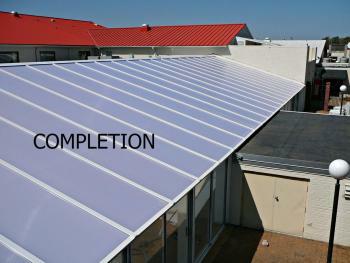 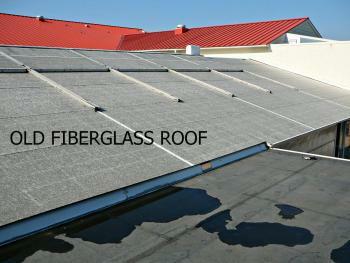 Below are some photos of polycarbonate and fiberglass roof upgrades.